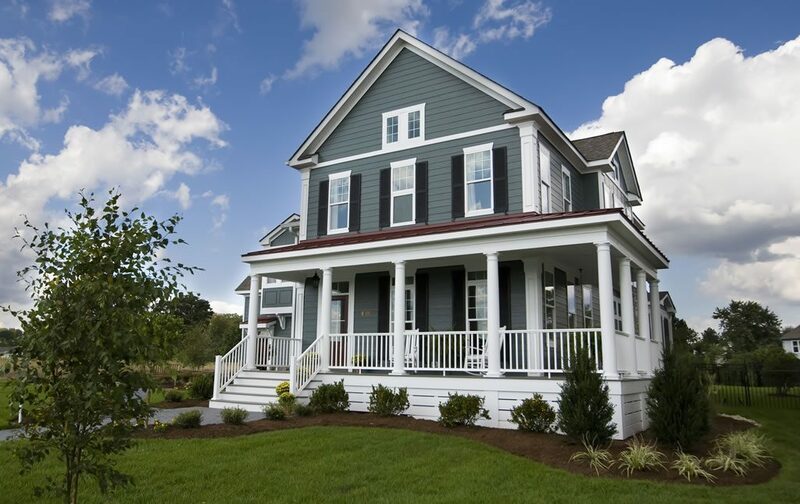 Choosing siding for your home is a big decision. 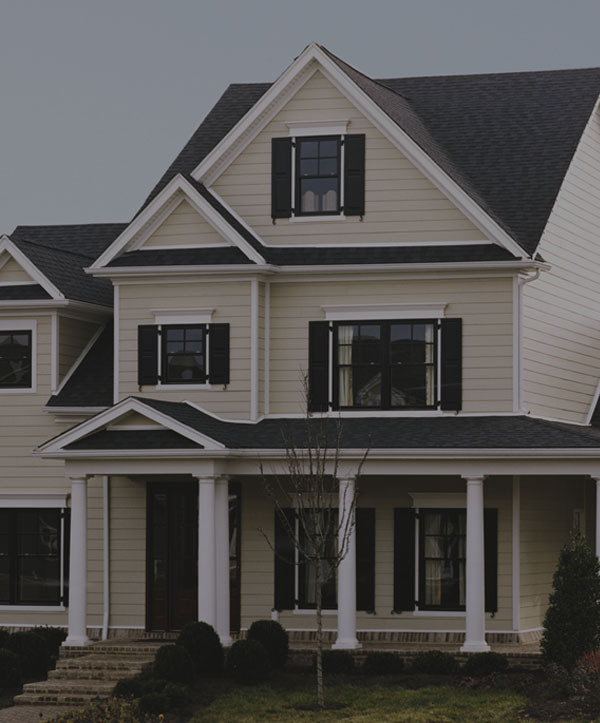 Not only will the type of siding you select greatly impact the appearance of your home, but it also can play a key roll in other areas such as insulation, comfort, and resale value. When deciding on fiber cement siding, Denver homeowners should take durability into consideration as well as aesthetics. Snow, wind, uv radiation, and rain can cause less than durable siding options to deteriorate. And the last thing you want is to have to pay for a new siding job in less than five years after you’ve already made a considerable investment. In this article, we’ll discuss three different siding brands and how Denver homeowners can benefit from each. 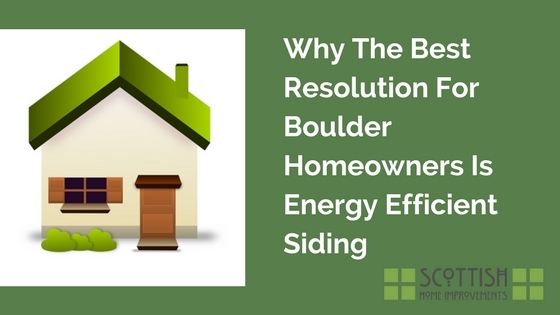 Shopping around for new siding for your Denver home? Here are three fiber cement siding brands you should take a look at before making your final decision. If you’re remodeling an older home in Lakewood, Capitol Hill, or Congress Park, you may want to consider GAF Weatherside Fiber Cement Siding. 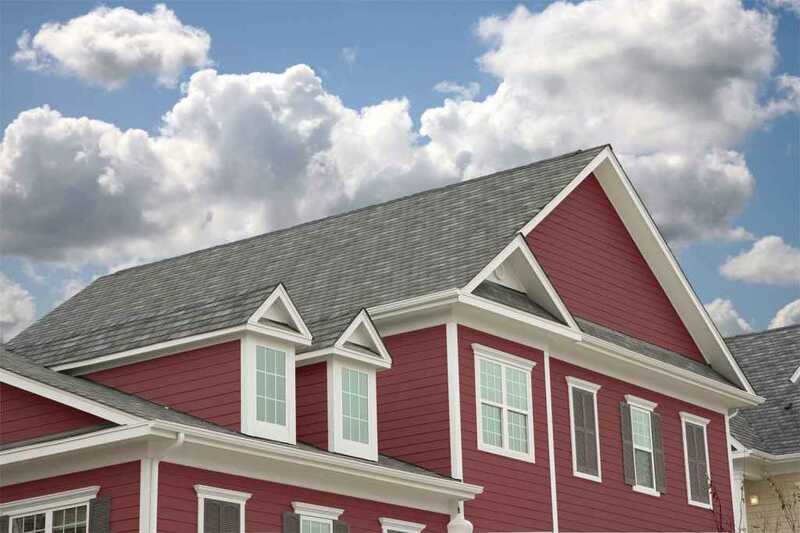 GAF Fiber Cement Siding is a great option for replacing toxic asbestos siding without altering appearances. 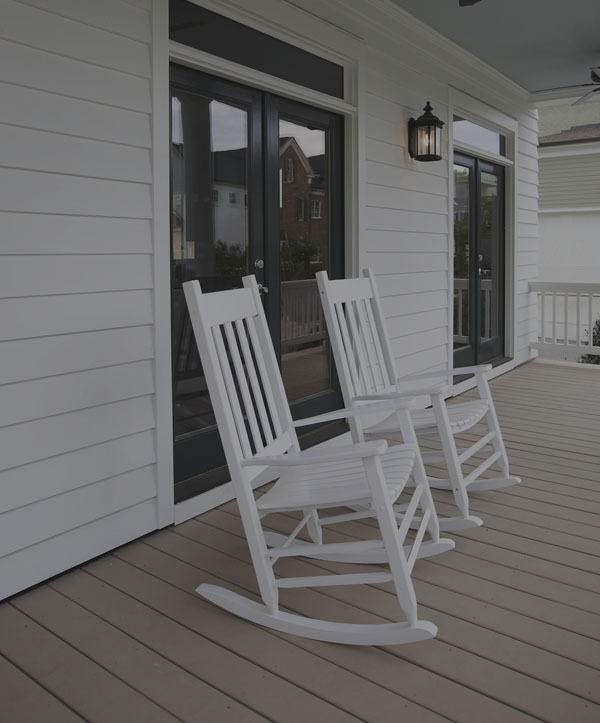 Maintain the beautiful historic look you love and get the protection you need from the elements with this trustworthy fiber cement siding brand. Part of what makes Allura Siding such a great option for Denver homes is how well suited it is for Colorado’s climate. 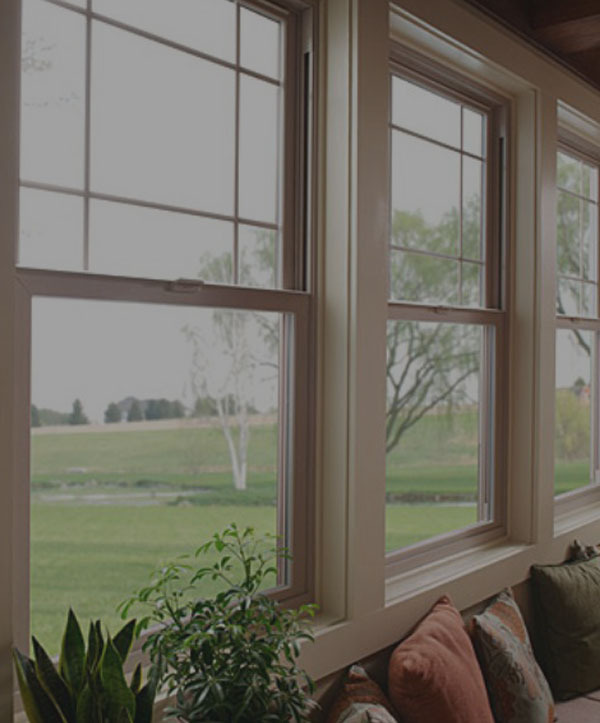 With Allura, you don’t have to worry about damage from woodpeckers, hail, or blizzards. Allura is rot and critter resistant, and it’s also non-combustible, which makes it especially great for homes located near the foothills where wildfires may be a concern. James Hardie takes their fiber cement products to the next level by formulating them specifically for the various climates in the US. Hardie HZ5 is specially generated for Colorado’s climate conditions, making it one of the best options for Denver homes. ColorPlus technology ensures that the beauty and vibrancy of your siding remains as bold as ever over the years. Get more information on fiber cement siding options for your Denver home. Call our office today to speak to a siding expert!